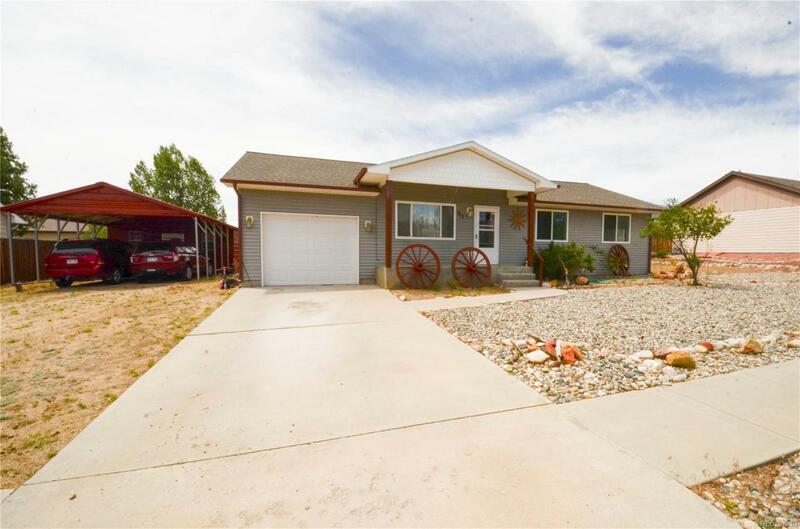 Super Clean, ready to move in and close to town. 1 car attached garage, with 2 car detached carport/storage. Nice fenced back yard. All bedrooms are large and master has an en-suite 3/4 bathroom. Bright and spacious kitchen/dining area and great room. Beautiful views of the collegiate peaks.